I can't believe summer is half over for me! I have already begun thinking about planning for next school year. 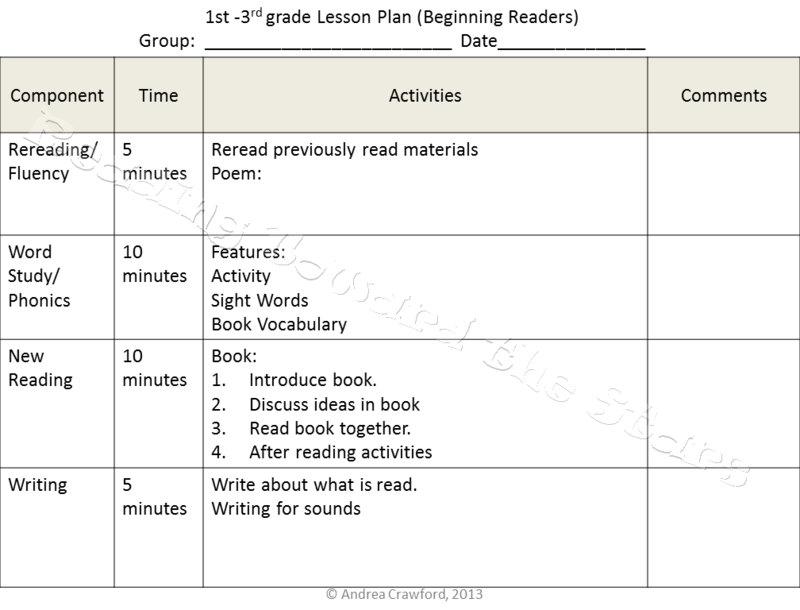 As a reading specialist, I have to plan for many different groups of students, all with different needs. Though this can be time consuming, I always have a simple plan for each of the groups. I spend 30 minutes each day with groups of students in Kindergarten through 3rd grade. Sometimes I may even work with students in grades 4-6. It just depends on where I am needed the most. To make the most of my time, I broke down my 30 minutes into increments of time for the parts of a balanced literacy diet. 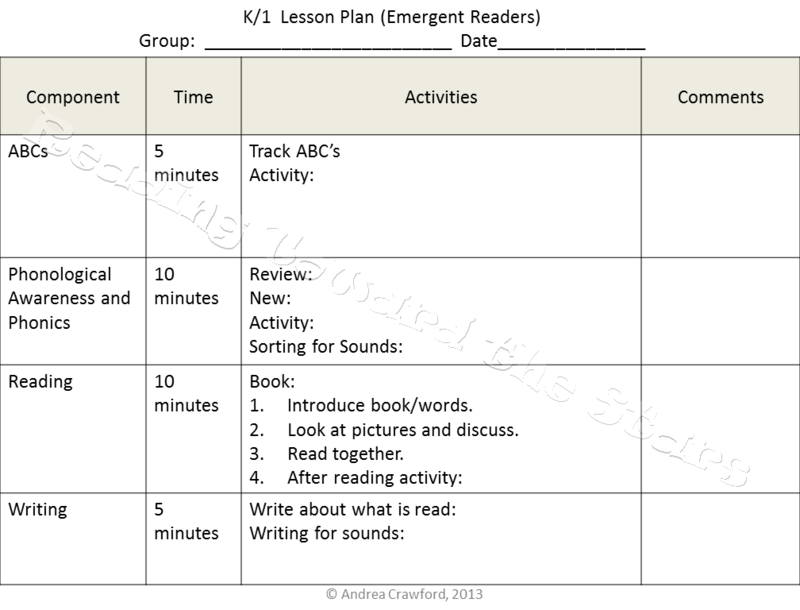 I use the templates below to make sure I stick to the skills and times my students need. For Emergent Readers, I spend a great deal of time with them working on the basic phonological and phonemic awareness skills. They need these as the stepping stones for reading. We spend time learning letter sounds and decoding simple words. We also work with basic sight words needed for reading. Many times, the students read books and nursery rhymes to tie in with the skills the group needs. As children emerge into Beginning Readers, they need to focus more effort on reading and writing. We still focus on some of those important early reading skills but move more into phonics related skills as needed. Of course, we also work on reading too! And then, as the students become Transitional Readers, we shift our focus more on comprehension and writing. These are important to readers at this level as they read to learn more. 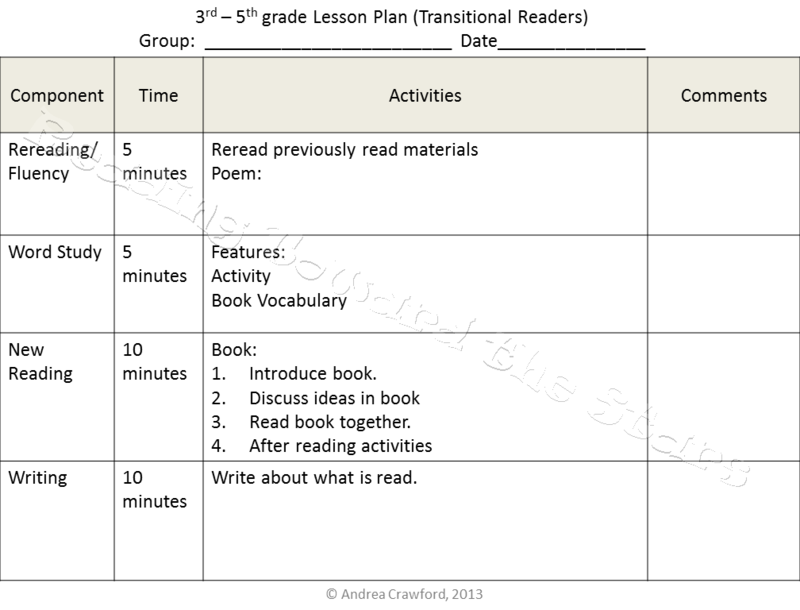 Having it set up this way ensures that I work on the important skills for my struggling readers. 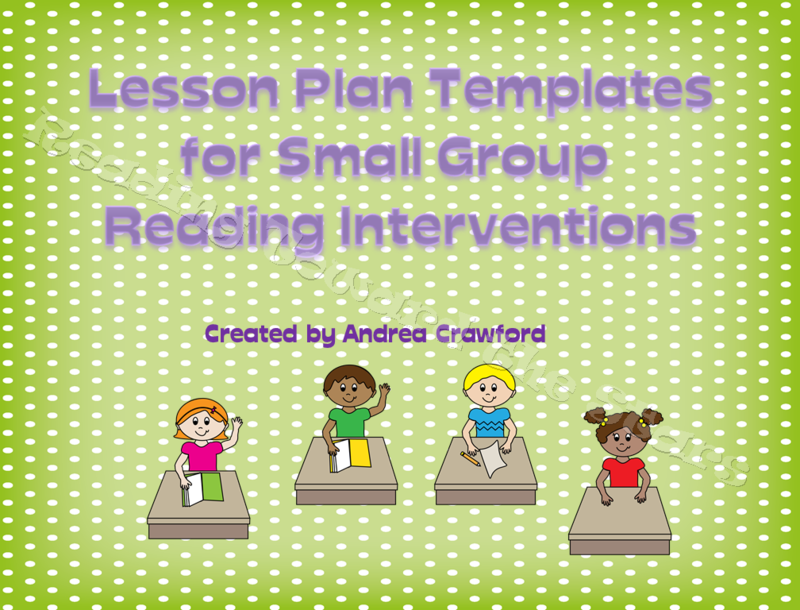 I have them saved as a PowerPoint file that makes it easy to type in as I work on my lesson plans. You can click on the picture below to grab a copy of them to use. 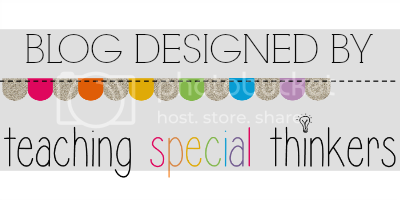 They are completely editable, so you can type in whatever you want to fit your needs.